This tool takes the hassle out of screwing threaded studs into Dubro Lazer and other plastic snakes. 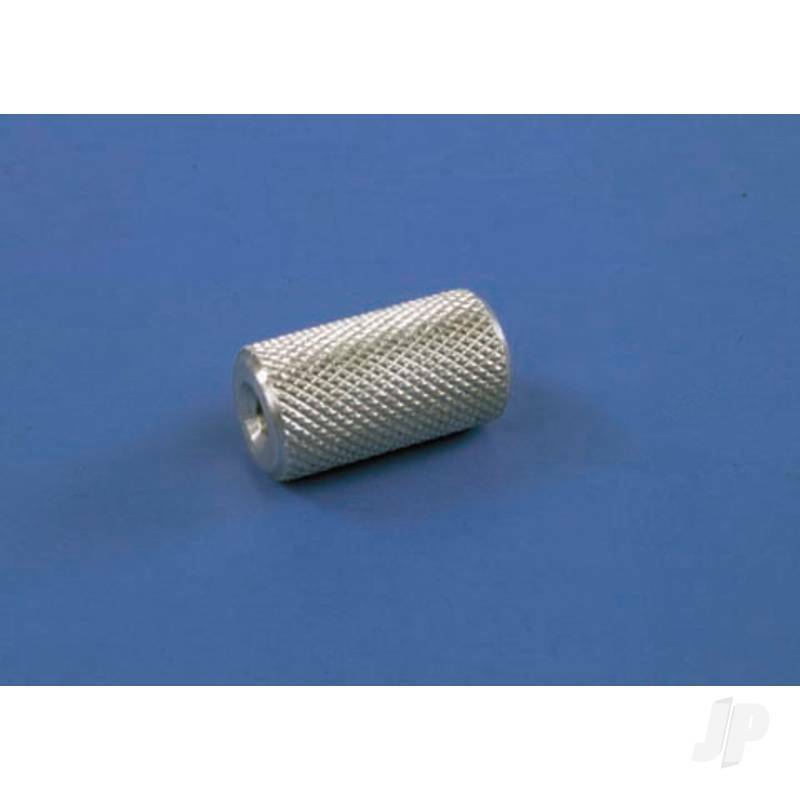 To use, simply thread your stud or rod into either the 4-40 or 2-56 threaded end of the driver until it bottoms out, then thread it into the plastic pushrod to the desired length and unscrew the driver. No more damaged threads from pliers.